This cute nautical mobile can be hung on a window, door or wall, as well as on a baby crib. 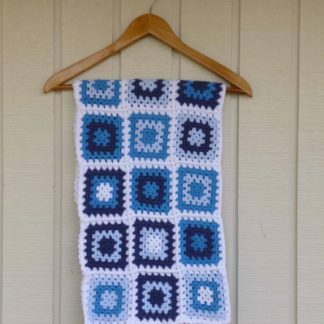 This Handmade Nautical mobile would be perfect for any nursery and would make a sensational baby shower gift. 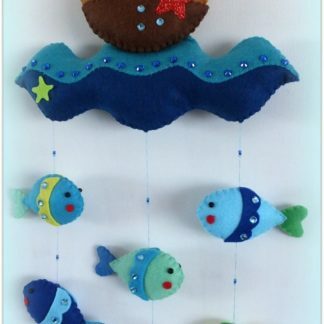 This cute nautical mobile hanging can be hung on a window, door or wall, as well as on a baby crib. 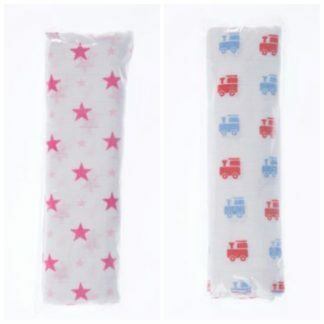 It would also be a great visual aid to keep baby still on the change table. 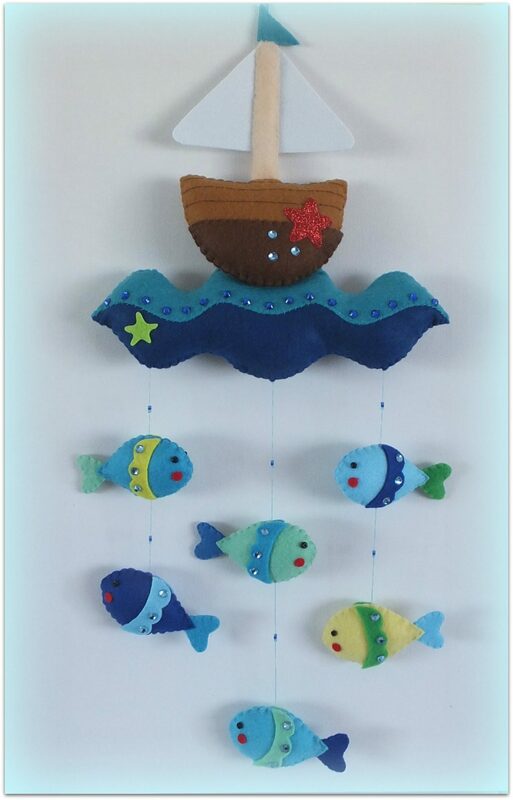 This Handmade nautical mobile hanging comes as per the photographs however with beautifully detailed fish. 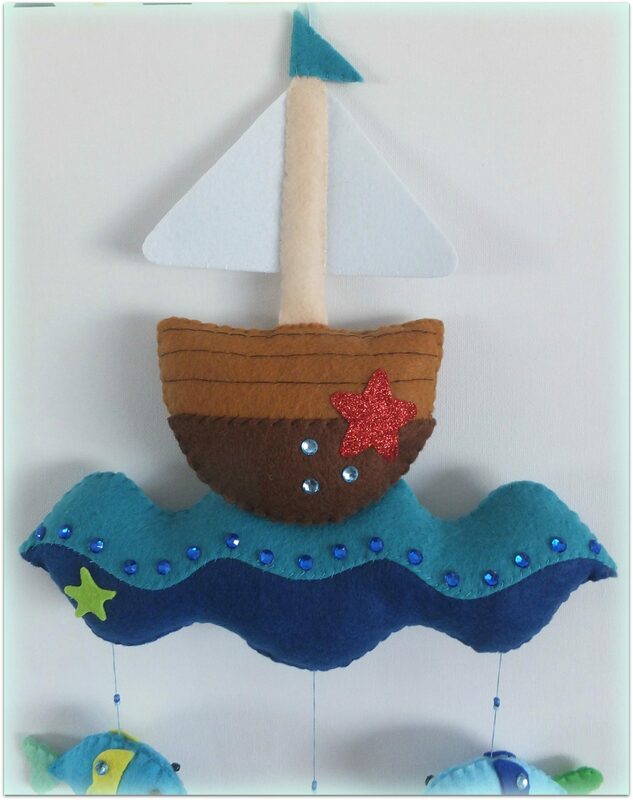 If you would like a personalised nautical mobile hanging please email me and I will speak to our Handmade Artisan – Style Miss and email you the price and timeframe it will take to make. 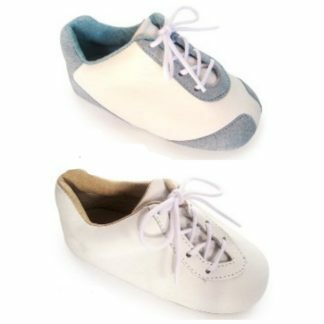 They can personalise it with name of your baby (or any other word) on the sail. 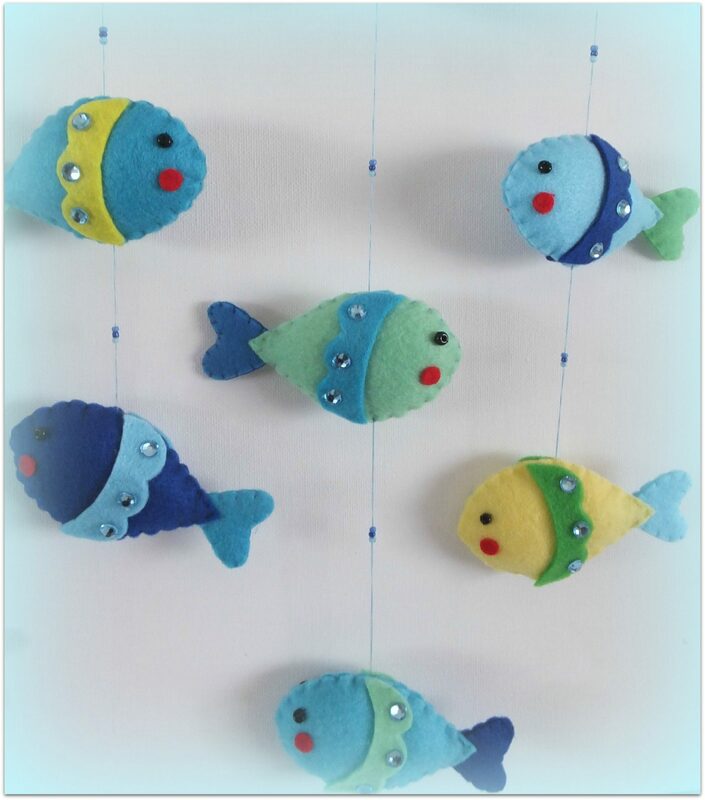 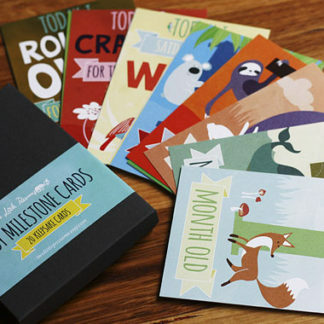 The best custom gift for sea lovers and for a baby shower. 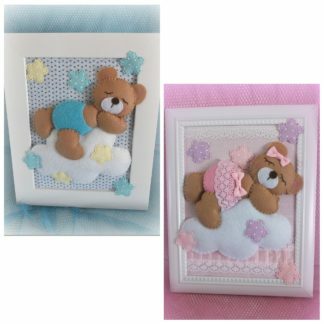 Made completely by hand with felt and new hobby fill. Have a look at our other Nursery Decor to deck our your little one’s space.